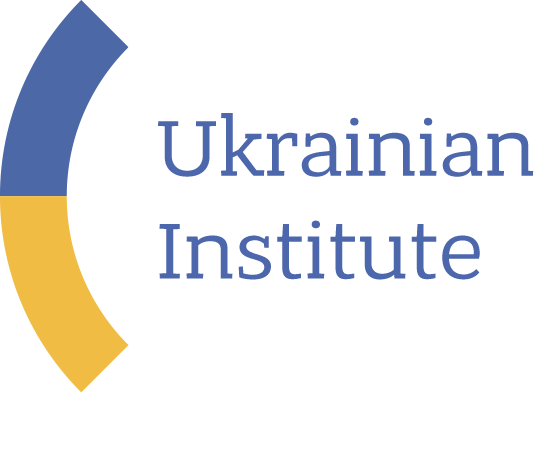 The Ukrainian institute is now developing its programme portfolio for 2019-2021 and pilot projects and activities to be launched from February 2019. Please subscribe to our social media accounts to follow the news. 01001, Kyiv, 2 Velyka Zhytomyrska St.